I consider the US/PAL release of that game to be the holy grail of video game collecting along with NBA Elite 11. There's no image for the box though. That's not unusual, because i found another game (Yu-gi-Oh Tag force 2 actually) like that and i've been told by the shop that had it that they had the game. However, there's no way to know if the shop actually has it without going to a micromania store and ask for their inventory... A huge bummer. It's possible that they may have the japanese version instead but that would be rather unusual for them (i think they have a policy of not stocking imports). I'll do that Monday and if i get any positive answers then i'll surely grab this game. So far, most psp games are fairly cheap. There are a few exceptions though and i though i would cover them here. Note that prices can vary at pretty much any time and it also depends across regions or even vendors. I mostly check the prices on Amazon, ebay and some other obscure places too. 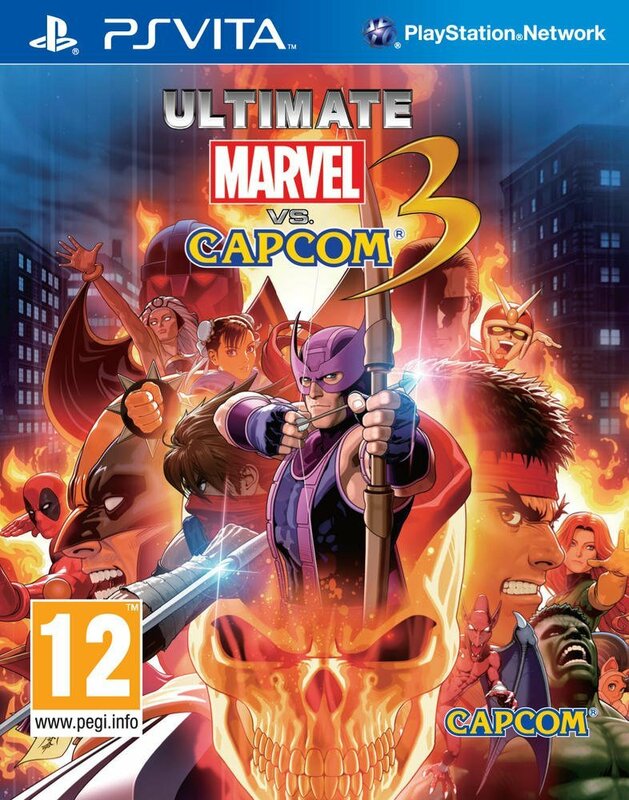 The US physical version of this game was released in very small quantities : only 3200 of them ! 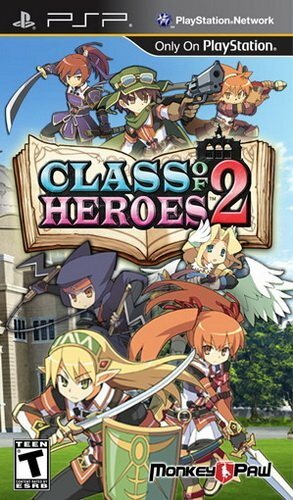 It probably didn't help that the first game was not received well and it seems that this sequel didn't learn much from their past mistakes either. 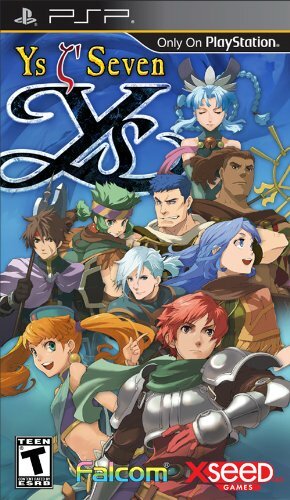 Still, that doesn't drop this game's value and it's the closest thing you have to a Limited run PSP game. Currently, it's around 80$-200$. It pretty much depends on whom you have to deal with. 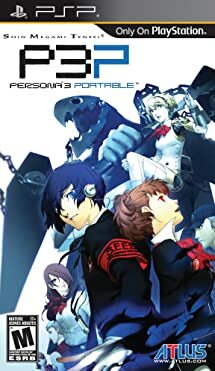 As far as i know, this is the only western physical release of that game and it was only released in the US in small quantities by Atlus. As a result, it's price remains fairly high, and i suspect it will get much worse... So grab it if you can to give it a try. 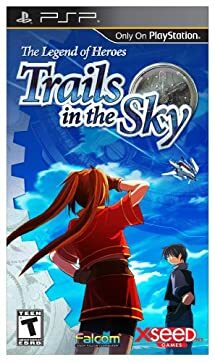 If you live in a PAL region, then you can get it for a slightly more reasonable price but it's still more expensive than most PSP games. All the Metal slug games up to 7 on one disc ! 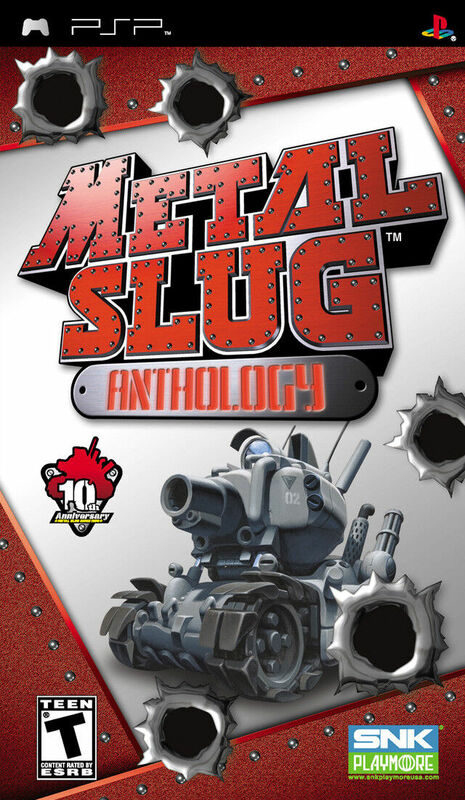 So it's no wonder that metal slug fans are doing their best to get their hands on it. than the cheaper Wii version. If you have to get it, i would advise that you get the Wii version instead. Around 30$-60$ for a boxed copy. 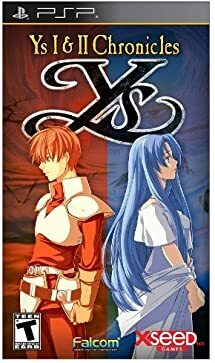 Ys I & II Chronicles is very uncommon and it's not the cheapest either. Xseed released limited quantities of it and it seems that people are hoarding it. Critics didn't like the primitive graphics and the fact that it did not last very long, sealing its fate. Spend at least 30$ to get your hands on the game. 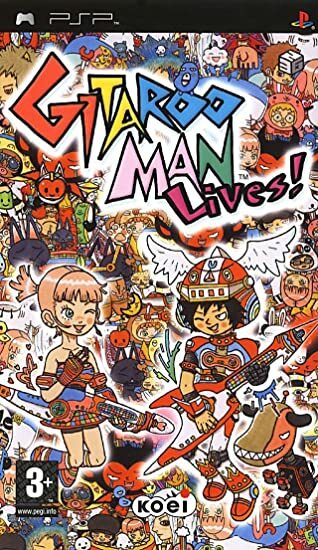 Gitaroo Man is a rhythm game by iNIS and published by Koei for the PS2 and PSP platforms. The US/PAL PS2 version are infamous for being released in low quantities and were never reprinted. As a result, it is one of the most expensive games on the platform. See, it's not too hard to grab a PAL version of it for less than 20$ complete. 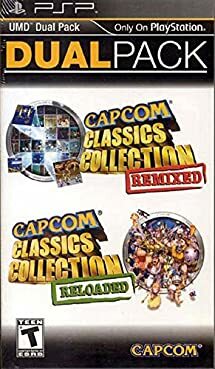 Even though the PSP port did end up getting a reprint, it was still far lower than most PSP games and it seems that the US reprint was smaller than the version for Europe. 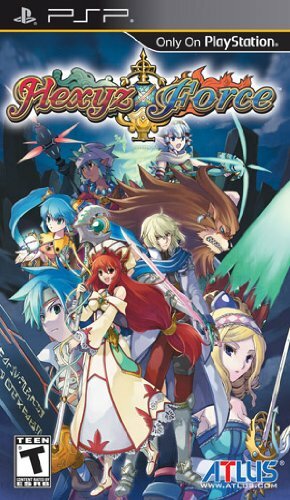 The first Tag force game can be gotten for fairly cheap, especially as it was also released for the PS2 (as Tag for Evolution) and PSP. Unlike the US version, the PAL version is actually fairly cheap. It's usually doesn't go for more than 10€. It became much, much worse since then... Even a used copy can go for as low as 40$ ! However in Europe, it is much more common and it can be gotten for 5-15$ unlike the US. 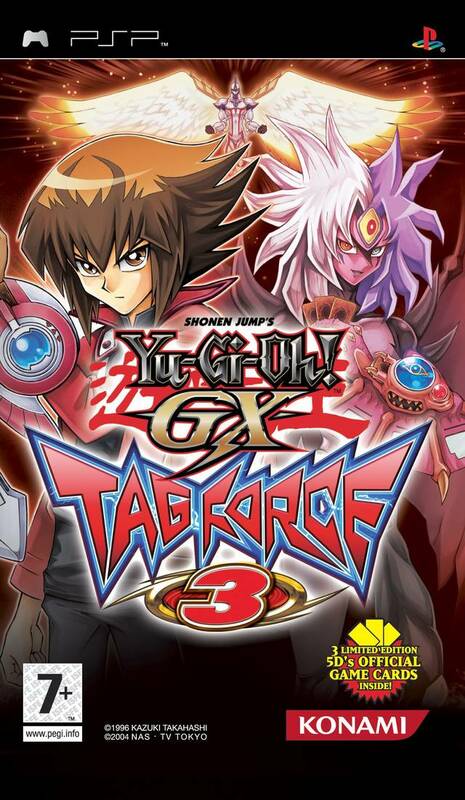 It simply was never released in the US, and it also was the last Tag force game based on the GX series. So if you thought Tag force 2 was expensive, then prepare to pay a lot because importers will make sure you'll pay a lot for it ! Again, while it can be fairly expensive in europe too, it's possible to get at a decent price. In fact, i got my copy for 10€ and i also managed to another find one for 5€. Tag Force 4 and 5 were then released in the US and PAL regions. Those were the first games based on the 5D's series. Tag force 6 was only released in Japan. The Yu-gi-oh franchise was becoming less popular and konami were scaling back on porting its yugioh games for the west. Games like the 3rd Birthday and Metal Gear Solid Peace Walker sold less copies than expected and more games were either becoming PSN only or completely axing the PSP, preferring to release games on the DS (and 3DS) instead. Thankfully, its prices aren't too crazy and you can grab it for 30$. Still not a great deal and the game's in japanese only. Here's an oddity i've never heard of... It's a pack combining two already un-common compilations into one. In fact, getting those games separately will be cheaper ! Still, that's not the first time that a compilation is rarer than the actual games themselves. Seriously, prices are not reasonable for this game, it's a hell lot expensive. 100$ for the single game only ? 60$ for a UMD ? This might be among this list the most expensive non-limited edition PSP game ever. You might get the Japanese version for much cheaper but you won't be able to play it in english ! 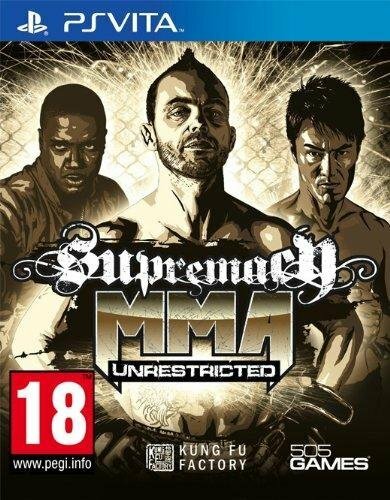 High demand and limited quantities in both Europe & USA... A hell lot expensive too on the PSP. Heck, the price increase even carries over the other physical ports ! Unlike those outrageous prices though, digital is actually much cheaper. The Hilton Family is a hotel simulation game for the PSP by the Hilton hotel group. Only 500 copies were made and the game came only in UMD form (with no boxes or manual). This makes it the rarest officially licensed PSP game and i doubt that most of those 500 copies will be found ! Low quantities and higher-than-normal prices. PAL version even more expansive. Sony refused to allow a US release and PAL version only got a limited release. The japanese version also has an English option ! That's pretty much it. If you find those games at a good deal then by no means grab them. Most of them (with a few exceptions) are also still decent games. You forgot the NTSC (and some PAL) versions of FIFA 14 for the PS2. Pro Evolution Soccer 2014 for the PS2 (PAL only) also comes to mind but I dunno if it's as rare. The list was for PSP games though But you're right as far PS2 games are concerned, though even those are not the rarest as far PS2 games are concerned. (.hack games most notably)Maybe i'll cover those a later time. The Playstation vita is known for selling poorly and having fewer physical games than its competitors (namely the 3DS and Switch). Speaking of the Switch, the release of it overshadowed the Vita even further. With memory cards being pretty expensive on the Vita, you aren't going to buy a lot of digital titles either, meaning that it's sometimes best to have a cart release. Combined with the fact that publishers can actually order a small quantities for carts and you have a recipe for disaster. Here are some of my picks, note that i won't really count Limited Run games, as most people are taking good care of them. Breach & Clear as of right now is worth 200$ but you know what ? It's not even the rarest game or the priciest ! In fact as i will show you, it's not even hard to come accross a rare game. This multi-platform game is fairly common on the 360, PS3, Wii and Wii U. However, the PS Vita version is much, much less common. First of all, it was never released as retail in the US, only in Mexico as part of a bundle and PAL regions. Secondly, the PS Vita version is no longer available on PSN. Pre-owned copies are worth at least 35$, while sealed are priced a little higher. I just ordered my copy of it for 5€ (and 5€ for shipping... oh well). I'll let you know when i receive it. It seems that overall across all platforms that it was not released in high quantity, and the PS Vita seems to be no exception ! I found a copy for 15€ and another one for 20€ but it's still kinda expensive to my taste, especially when most other games can be found for cheaper. Despite this, i've been told it's a great game, even on the PS Vita, so maybe i'll get around to trying it one day. 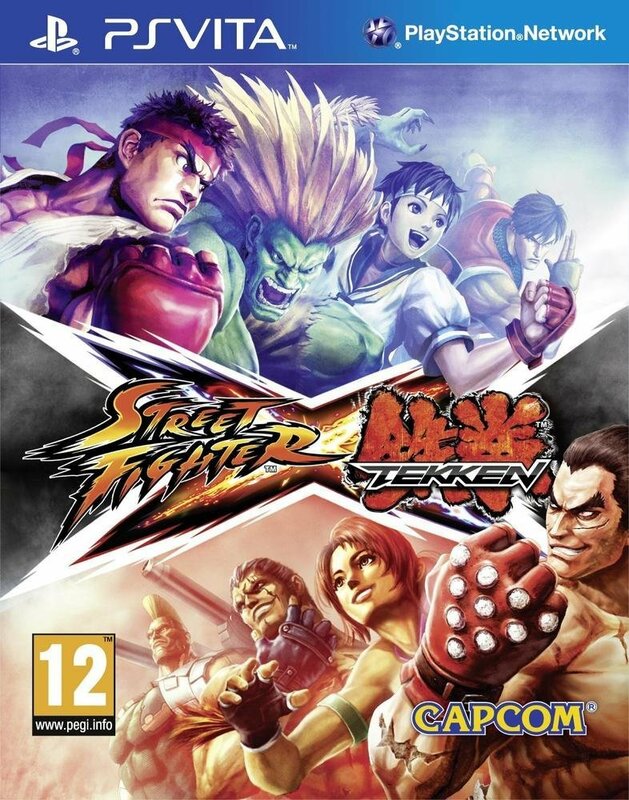 It's also worth noting that it's one of the last Capcom fighting games without obnoxious day one DLCs... When are we gonna get loot boxes in full retail releases, i don't know ! Indeed, the PS4 and Xbox One versions only released as limited editions on physical media are even rarer and fetch for higher prices. And here we have another PS Vita port of an excellent title ! The game looks like they took the PS3 version and just removed the shadow and the polygon count... Some might even prefer this look, it's amazing. Unfortunately, this port in particular kept its value, but it might still be possible to find a sealed copy of it. 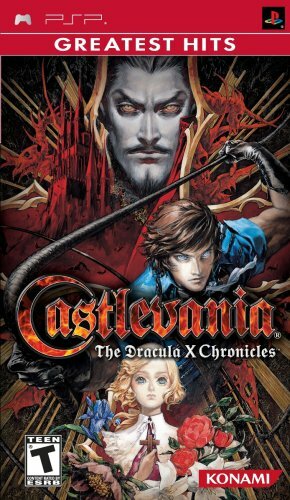 This port only sold 5500 copies in Japan and then completely disappeared off the charts the first week. And i think it sold as much elsewhere ! Good luck finding a copy in your region of that port... Amidst of poor reviews, it seems that they stopped manufacturing copies while they were doing so and only a few copies made it out. This was only released in the US as a retail copy as far as i know, even though there's a box with a PEGI rating floating around. Also, the day one edition is even more expensive. So if you see that port in the wild for cheap, definitely pick this one up even if you don't own a Vita or TV. The physical release of the game was only made available as part of a limited edition... and obviously released in very limited quantites. As of writing, it's sold for around 380$+ ! So it's fair to say that you should give up trying to get that game physically. Making this even more painful is the fact that not even Japan got a physical release, only the US. It's very surprising to see a Sports title as a rare & valuable but this is one of the exceptions. 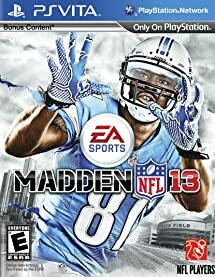 It being the last madden games for the PS Vita, it can fetch for a fairly high price used. Spend at least 30$ for a used copy. Another surprise : the other ports are fairly common and very cheap but this playstation vita port is one of the most expensive ! If you look on ebay, you'll find only mostly japanese copies with only a few north american and PAL releases, the last two being one of the priciest. To be honest, i did not even know there was a PS Vita version of this game available ! For example, Hatsune Miku: Project Diva F 2nd goes for at least 45$+ used at best, even more so sealed ! The reason why is because it was the only western release of Project Diva for the PS Vita. Hatsune Miku: Project Diva X eventually got released though and right now, it's at a more reasonable price of 25$ sealed but that will not last i'm afraid... Especially since only the US got a retail release this time ! Hard to find, kept it's value. 28$+ used, 39$ new. Only available at retail as an Asian release. Price unknown, since i found no copies online, despite having proof it exists. PAL only retail release. Current price unknown since there are no copies floating around ! It was sold at 20$ brand new but given how scarce it is, i expect this to grow in value. PAL & Asian retail releases only. 40$ used, uncommon. Very uncommon, US only release. 50$ if not more so. Sorcery Saga : Curse of the Great Curry God Uncommon, few copies in the wild. US release only available as a Limited edition. UK version is cheaper but still uncommon. 20$+ for a UK release. PAL retail release only. Fairly uncommon, 20$+ used. 70$+. Japanese version is very common but Asian-English release has a different cover. 40$⁺. 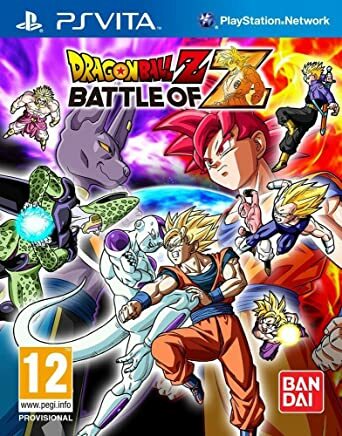 Some sellers seem to suggest this was also released in the UK (including a cover with a PEGI rating) but so far, we're not sure. Btw, Micromania did not have Combat Wings... What a bummer. I did manage to get Epic Mickey 2 PS Vita (which i'll receive in a few days) and Yu-gi-oh Tag force 2, complete with the 3 cards that came with it !